Man-made structures such as open water tanks and open wells are death traps for wildlife — from tortoises, frogs and snakes to elephants. Conservation volunteers near forest areas should map these and work with the Forest Department to close or barricade them to avoid incidents like this. It was that time of the year again, when elephants slowly started marking their presence. Like every year, there were incidents of households getting hit here and there, thankfully, nothing major though. What is always interesting to note every year is the consistency they maintain in terms of their movement patterns, and also in the damage sites they choose! Early that morning I decided to take off from my daily routine in front of my Macbook’s hypnotizing screen. I went to one of the restoration plots with my colleague Vijay when I got a frantic call informing us about an elephant that had fallen into a tank. There wasn’t a moment to waste. After months of adrenaline rush created by leopards and gaurs, the elephants were back to continue their annual schedule. I rushed to the field with Anand and Vijay. Kulbhushan and Bhagyashree who were visiting also hopped in with us to the rescue mission. As expected, she was one of our study individuals, part of one of the herds M. Ananda Kumar and our team have been monitoring for the past decade. Her panic-stricken calf, was trumpeting loudly and running around in the vicinity until the forest department staff got close to her. It was no easy task indeed, even for the elephant to attempt a climb. What was fortunate was that the tank was amidst a forest patch, away from houses, which made the tough part of crowd control fairly easy. For a minute, I paused and processed my memories and remembered that the herd was last sighted in that area two days ago. The thoughts of the elephant being in the tank all that while bothered me. The immediate move by the forest department staff was to demolish the side of the tank so she could use the rubble to climb out, which was also the only practical thing to do there. We set up a go pro camera belonging to Varun Nayar who was in Vaparai as a part of a documentary. You can see the video of how the elephant climbed out of the pit! Ganesh Raghunathan and M. Ananda Kumar of the Nature Conservation Foundation (NCF) have been working on mitigating Human-Elephant conflict in the Valparai plateau in the Anamalai Hills of the Western Ghats. Ganesh Raghunathan currently works on understanding and resolving Human-Elephant conflict. YAOUNDE— Some 200 tusks from elephants slain in Cameroon and Gabon have been intercepted at the Yaounde-Nsimalen International Airport. 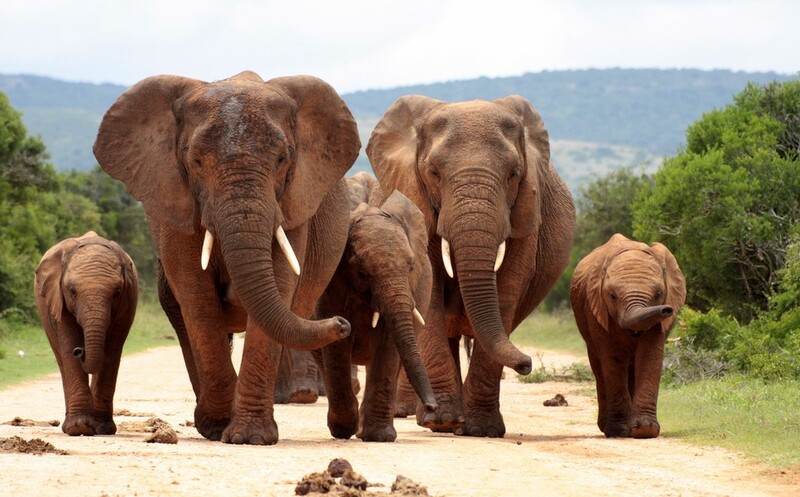 They were bound for Asia – where a high demand for ivory has sparked the illegal slaughter of elephants in Africa. 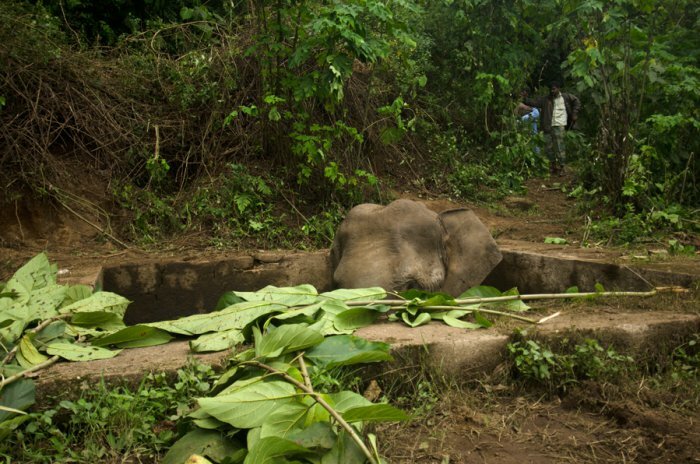 Conservationists say almost 12,000 elephants have been killed in Central African countries since 2004. 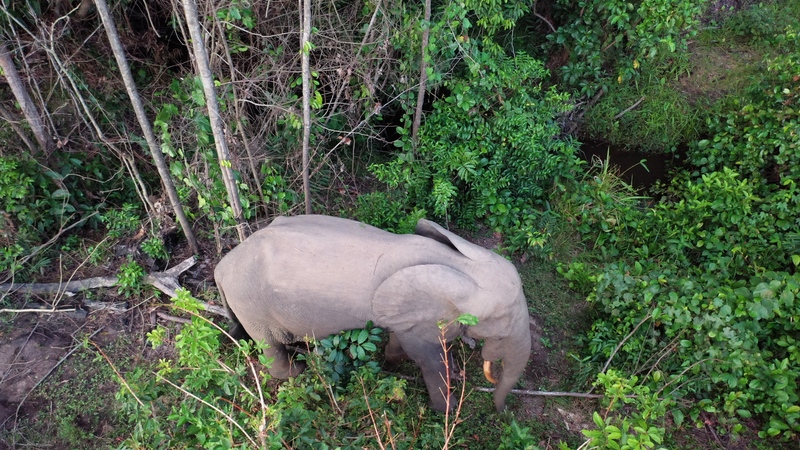 Gabon, Cameroon, the Democratic Republic of Congo are home to more than half of Africa’s forest elephants – the smallest of the African species. Their tusks are highly valued for jewelery and other ivory products in Asian markets because of the quality of their tusks. “We believe the network is even better so investigations are going on right now in trying to uncover more, in trying to find more members from this network. It is a far larger thing than just one individual. This kind of traffic is cross border traffic which means that the trade is well developed,” Drori stated. 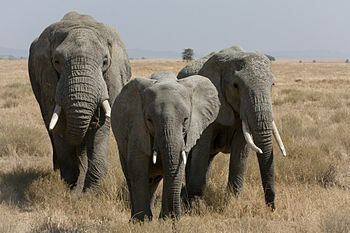 In 2012, The World Wildlife Fund said more than 200 elephants were slaughtered un a single national park in Cameroon. 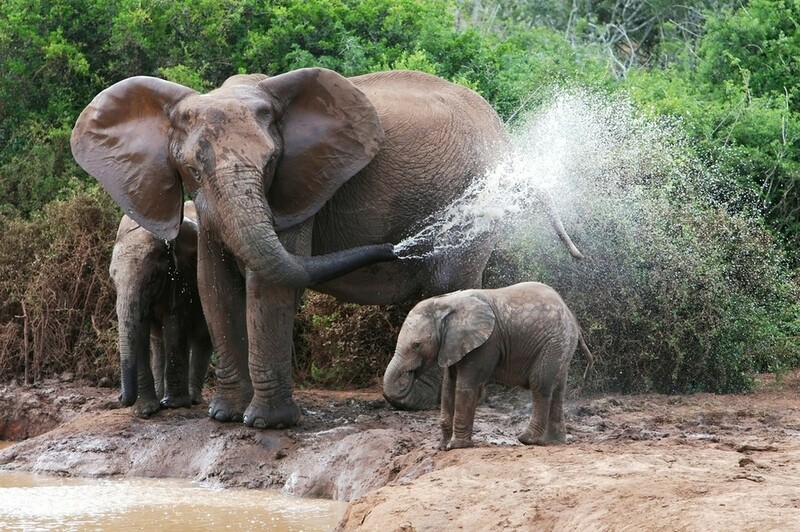 In March 2013, 86 elephants – including 33 pregnant females – were killed in Chad. 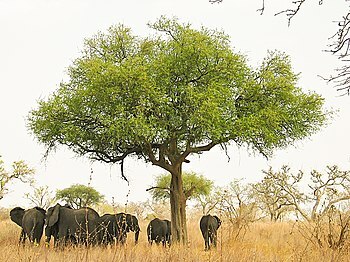 The World Conservation Society, the World Wildlife Fund for Nature, and the International Union for Nature Conservation have blamed rebel groups in Central Africa – such as the Lord’s Resistance Army and the Sudanese Janjaweed for fuelling the illegal ivory trade. 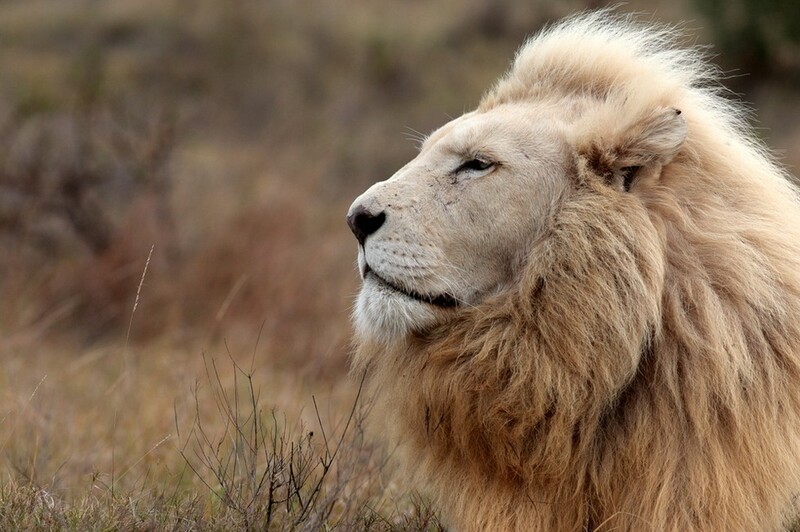 Poisons and Poaching: A Deadly Mix Requiring Urgent Action – News Watch. Darcy Ogada has studied the animals of Africa for a long time, but this might be the worst of times yet. 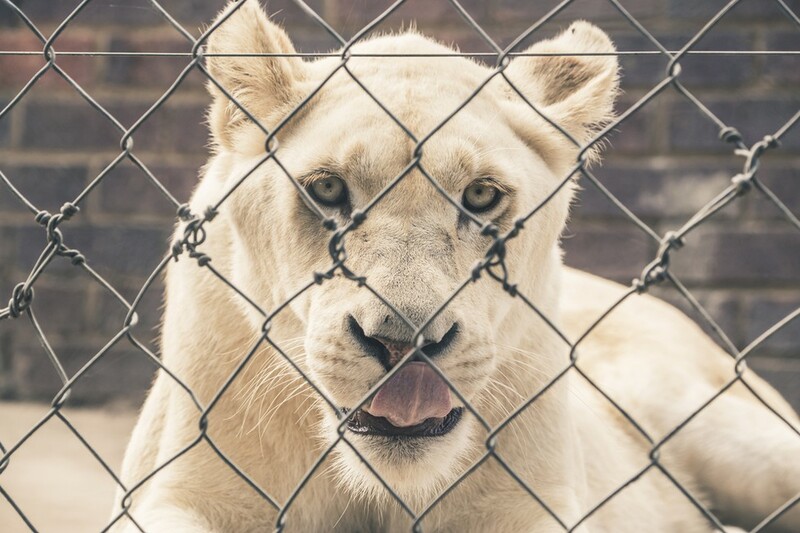 She is fighting to document and put a stop to a new form of hunting and poaching: poisoning. The poisons make for easy money in selling animal parts to eastern Asian markets, but they have tragic consequences for any other animals that disturb the corpses of elephants and rhinos. Last Sunday, two elephants silently succumbed to poisoning outside Mosi-Oa-Tunya National Park in Zambia. 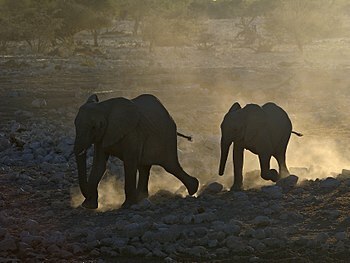 In mid-July, four jumbos were poisoned in Zambezi National Park, Zimbabwe when their salt lick was laced with cyanide. This was reminiscent of the decimation of 103 elephants through cyanide poisoning in Hwange National Park, Zimbabwe in October 2013. Poachers used to favour AK-47s; now they favour poison. Why? 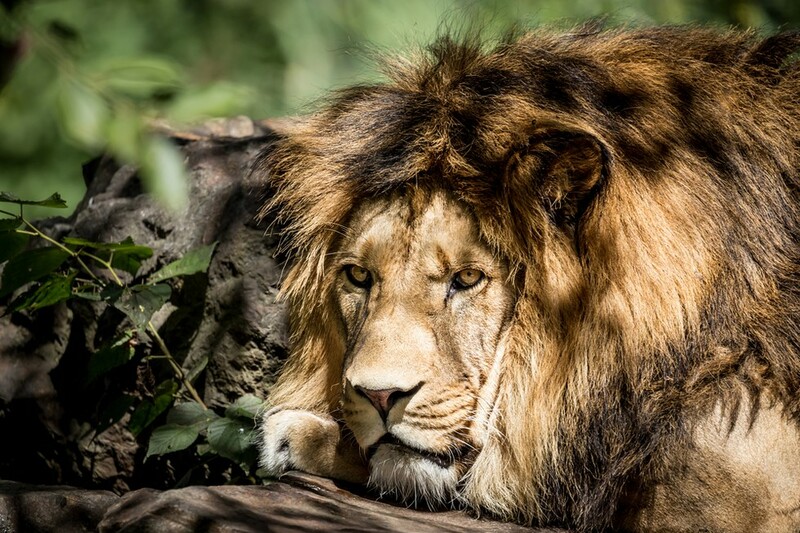 Because poison is cheap, highly effective, easy and legal to obtain, easily transported, and most importantly, no one will hear the impact of an elephant or rhino succumbing to poisoning. It will suffer in silence, its carcass only to be found days or weeks later, long after the perpetrators have hauled away their prize. Alongside the carcass will be the hundreds of scavenging vultures, hyenas, eagles and jackals that will never make the headlines. I keep a database of wildlife poisoning incidents across Africa. I used to record only vulture poisonings, now I record everything. There’s not an elephant poisoning I’ve recorded where I haven’t also recorded at least one, but usually hundreds, of vultures killed. The use of poison is indiscriminate—it kills everything. Ask anyone involved in the fight against poaching in Africa and you will hear a common refrain—the increasing use of poisons to kill elephants and rhinos. Hundreds have been killed in this way across East and southern Africa in the last year alone. The most commonly used poisons include cyanide, carbofuran, and aldicarb. The highly toxic compounds are sprinkled on pachyderm delicacies such as watermelons and pumpkins, poured into waterholes, and used to lace salt licks and arrowheads. Elephant and rhino poaching is at record levels due to the insatiable demand for ivory and rhino horn from the Far East. It is set to get a whole lot worse now that poachers have turned to poisons. The time is now for African governments to enforce strict regulation of these potent chemicals. If not, my son will have to travel to the back streets of Hanoi and Shanghai to find the remains of his African heritage.